If you wish to get hold of NewSoftwares.net media resources for your blogs, publications, or for any other any legit media requirements, then please feel free to download any of the items as per your needs. 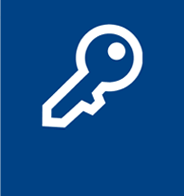 This package contains Folder Lock logos in various size and file formats. This package contains Folder Lock screenshots. This package contains NewSoftwares.net logo. This package contains Folder Lock boxshots in various angles and file formats. This package contains Folder Lock high resolution boxshots in various angles and file formats. This package contains Folder Lock banners in various size and file formats. 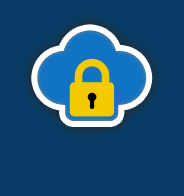 This package contains Cloud Secure logos in various size and file formats. This package contains Cloud Secure screenshots. 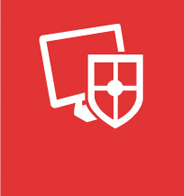 This package contains Cloud Secure boxshots in various angles and file formats. This package contains Cloud Secure high resolution boxshots in various angles and file formats. This package contains Folder Protect logos in various file formats. This package contains Folder Protect screenshots. This package contains NewSoftwares Inc. logo. This package contains Folder Protect boxshots in various angles and file formats. This package contains Folder Protect high resolution boxshots in various angles and file formats. This package contains Folder Protect banners in various size and file formats. This package contains Copy Protect logos in various file formats. This package contains Copy Protect screenshots. This package contains Copy Protect boxshots in various size and file formats. This package contains Copy Protect high resolution boxshots in various angles and file formats. This package contains Copy Protect banners in various size and file formats. This package contains USB Secure logos in various file formats. This package contains USB Secure screenshots. This package contains USB Secure boxshots in various angles and file formats. This package contains USB Secure high resolution boxshots in various angles and file formats. This package contains USB Secure banners in various size and file formats. This package contains USB Block logos in various file formats. This package contains USB Block screenshots. This package contains USB Block boxshot in various size and file formats. This package contains USB Block high resolution boxshots in various angles and file formats. 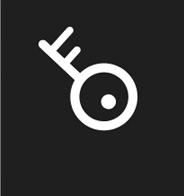 This package contains Folder Lock for Android logos in various file formats. This package contains Folder Lock for Android screenshots. 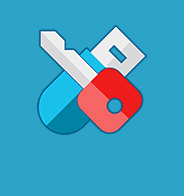 This package contains Folder Lock for Android boxshots in various size and file formats. This package contains Folder Lock for iPhone logos in various file formats. This package contains Folder Lock for iPhone screenshots. This package contains Folder Lock for iPhone boxshots in various size and file formats. This package contains Folder Lock for iPhone high resolution boxshots in various angles and file formats. 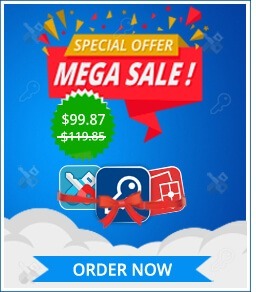 This package contains Folder Lock for iPhone banners in various size and file formats. This package contains Folder Lock Windows Phone 8 logos in various file formats. This package contains Folder Lock Windows Phone 8 screenshots. 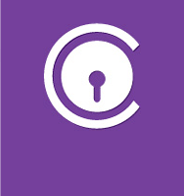 This package contains Folder Lock Windows Phone 8 boxshots in various size and file formats. This package contains Folder Lock Windows Phone 8 high resolution boxshots in various angles and file formats.